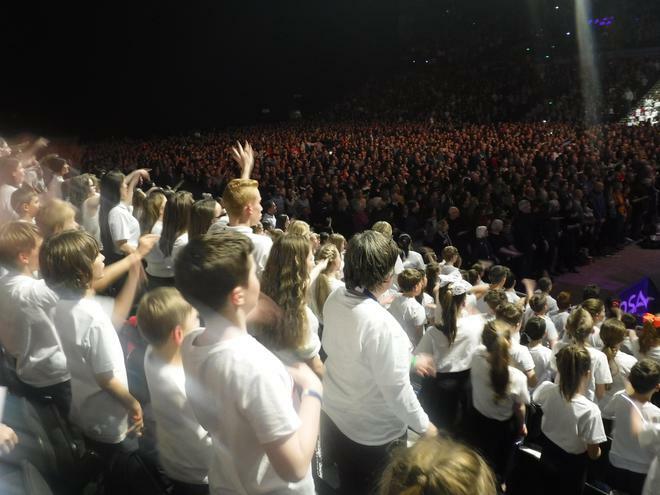 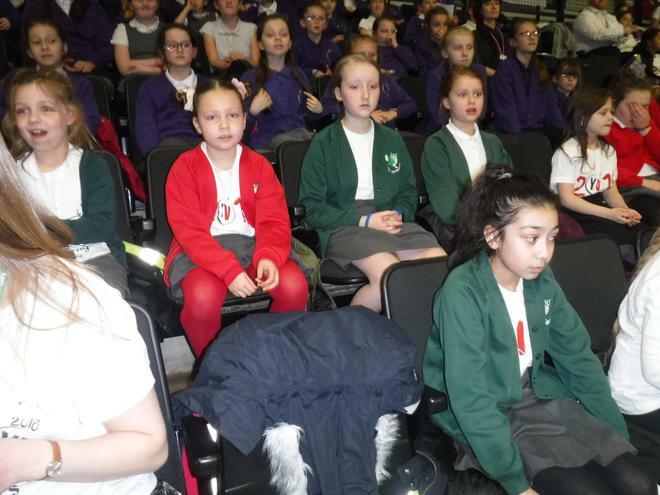 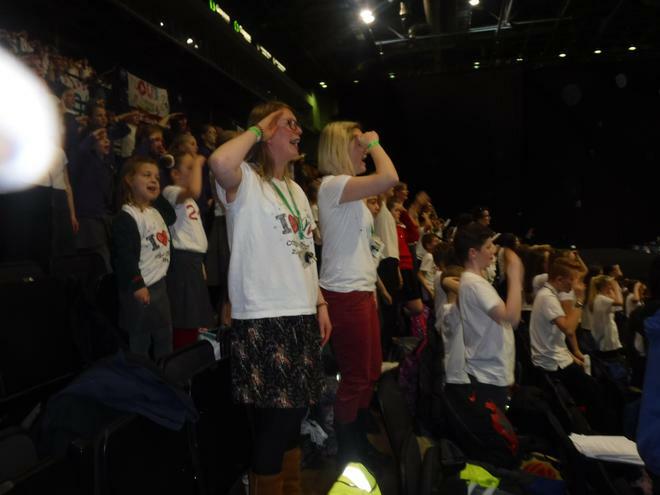 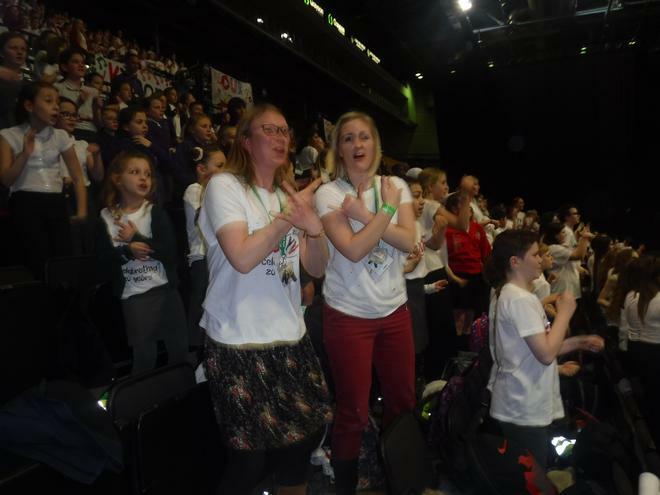 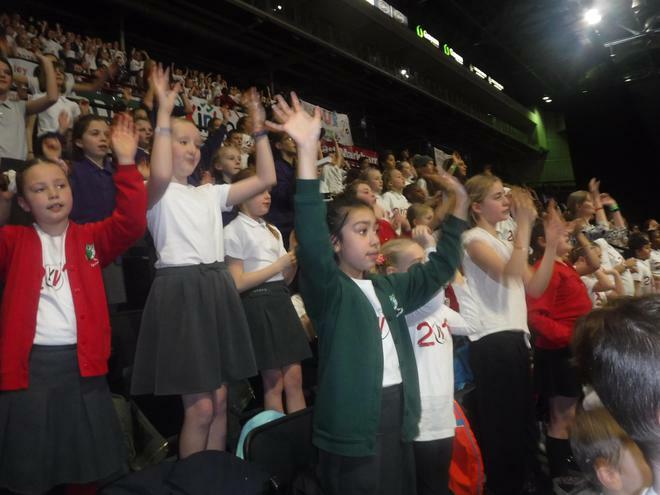 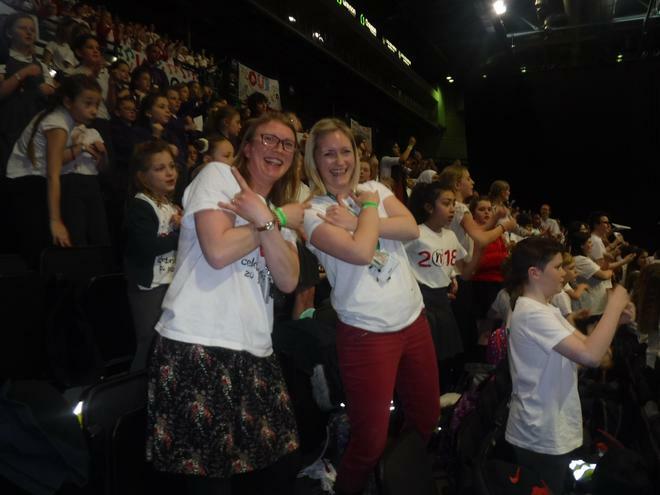 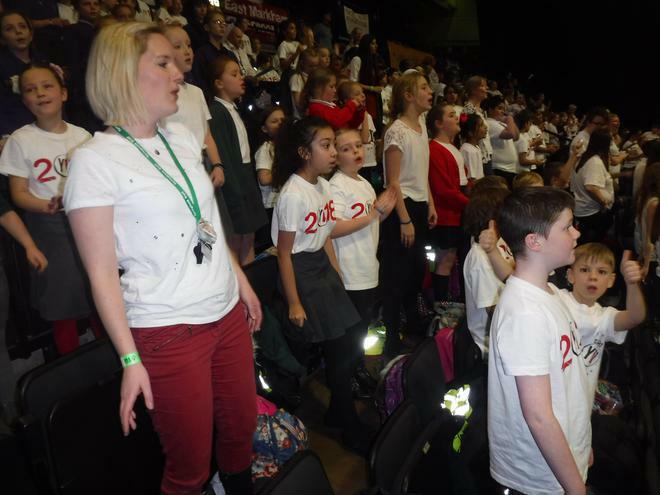 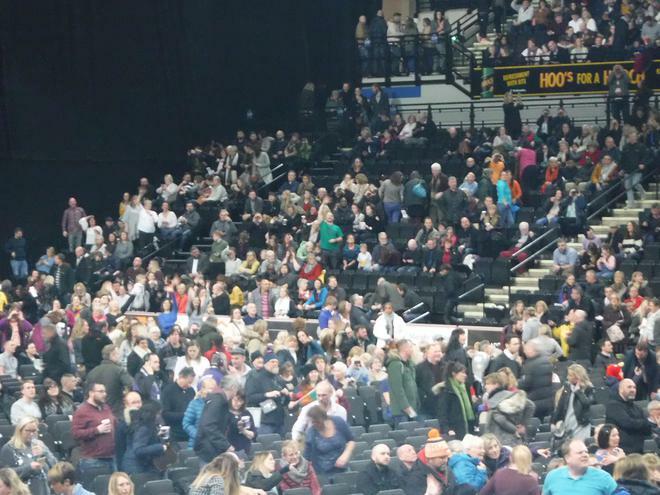 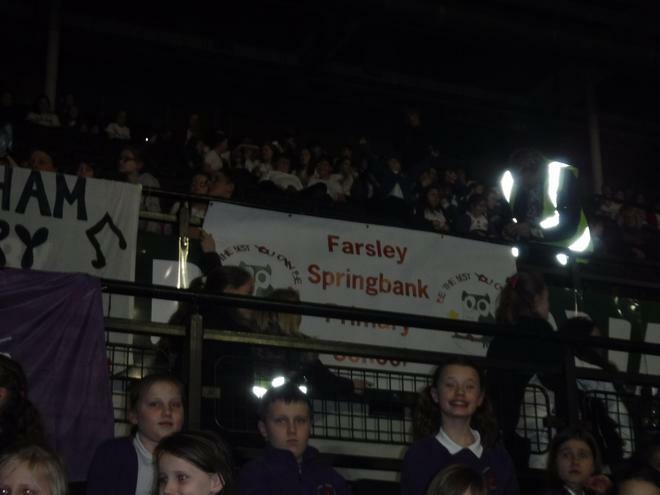 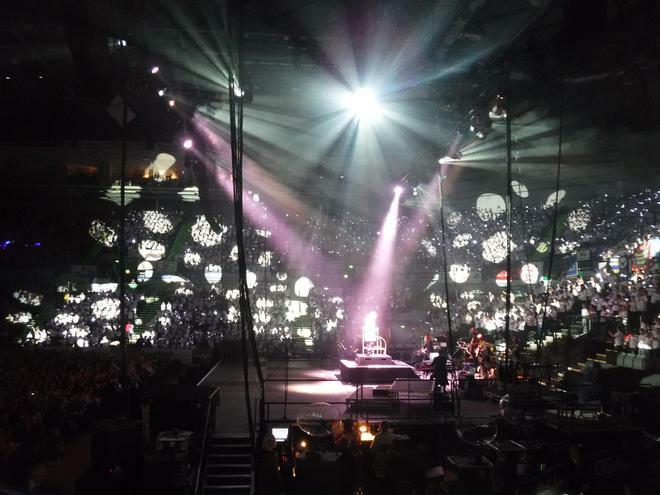 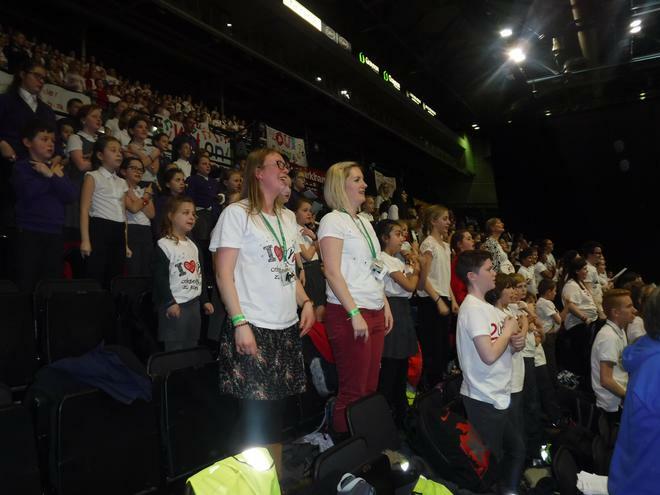 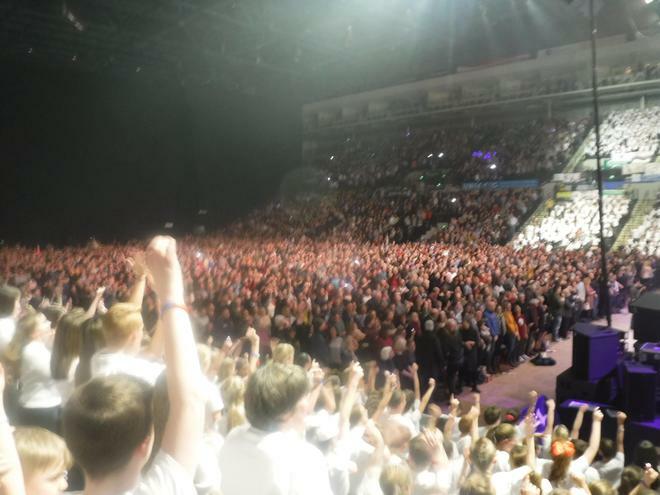 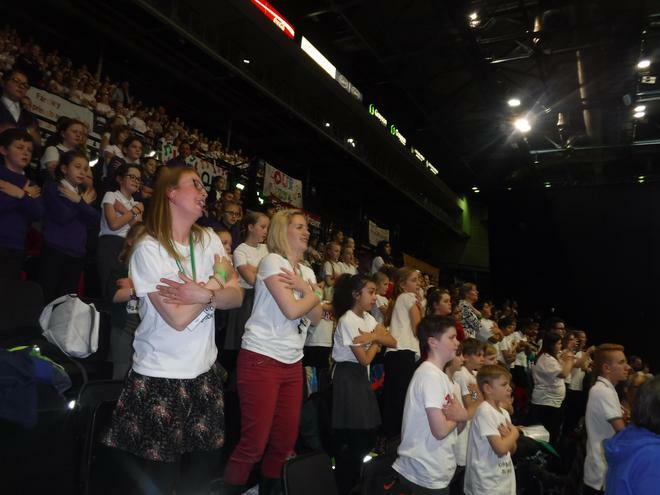 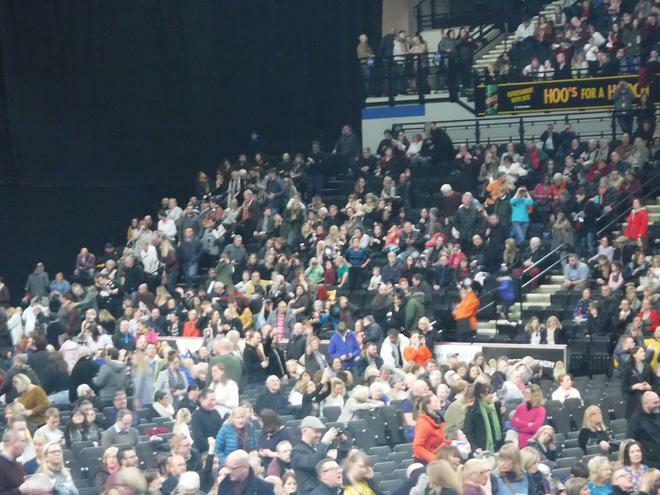 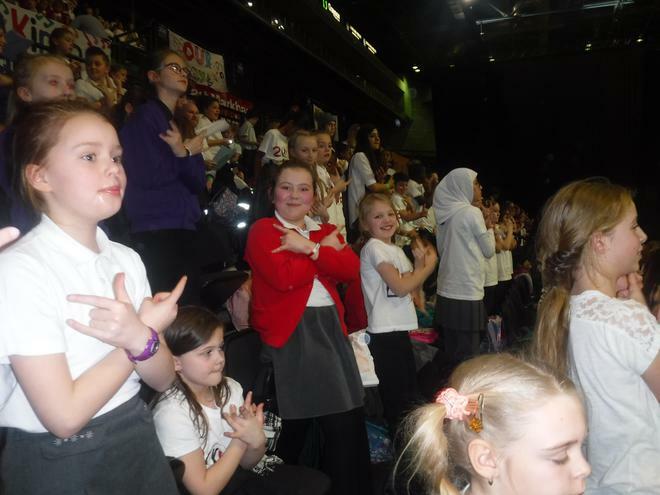 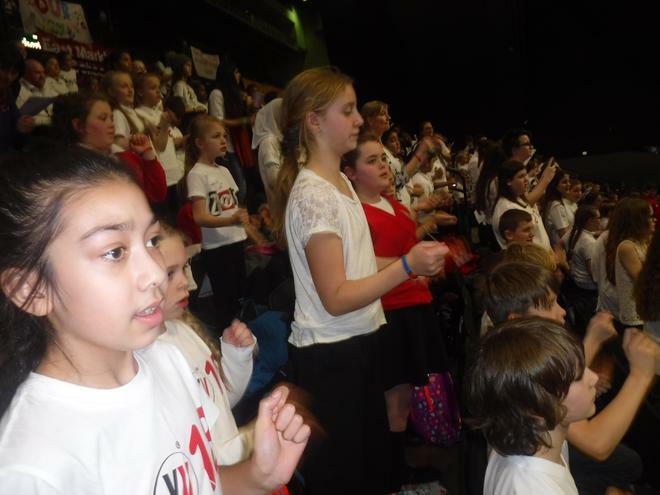 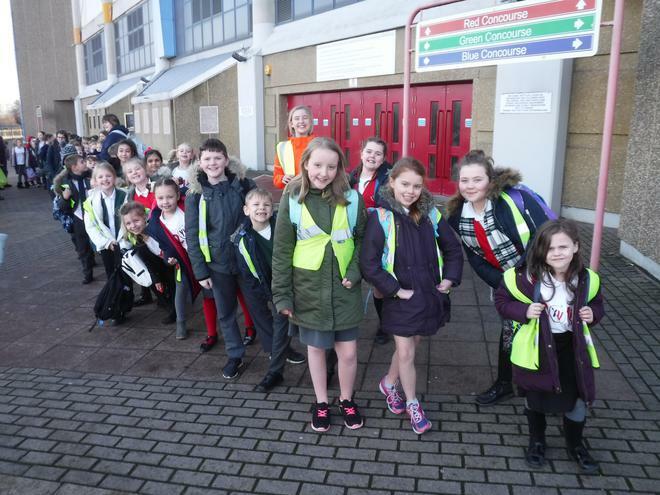 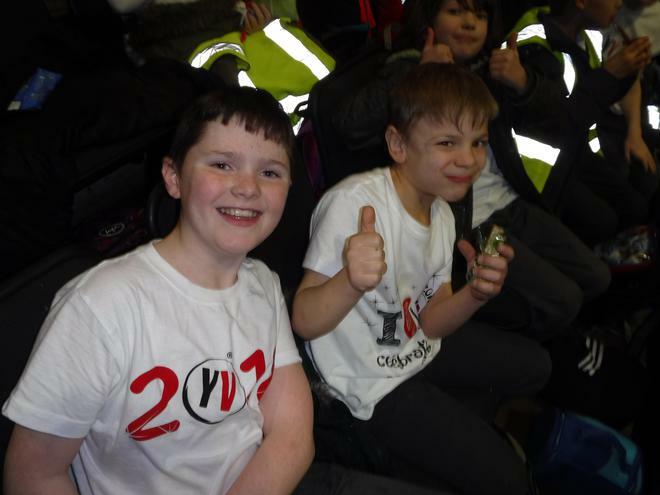 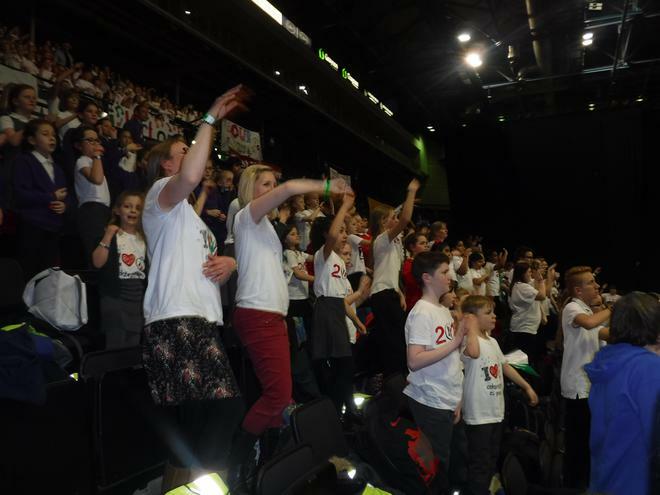 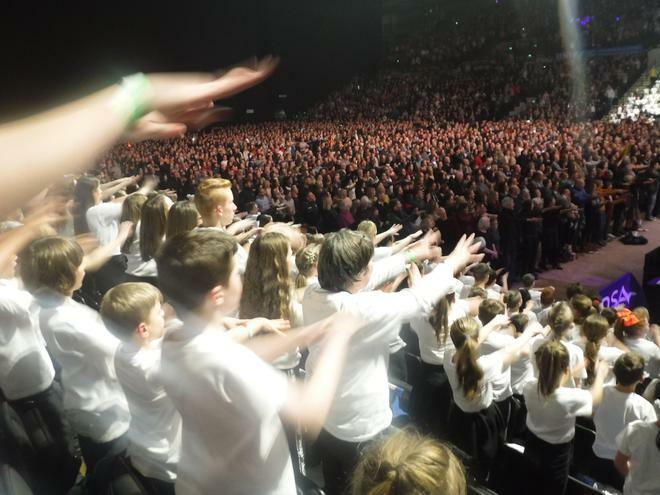 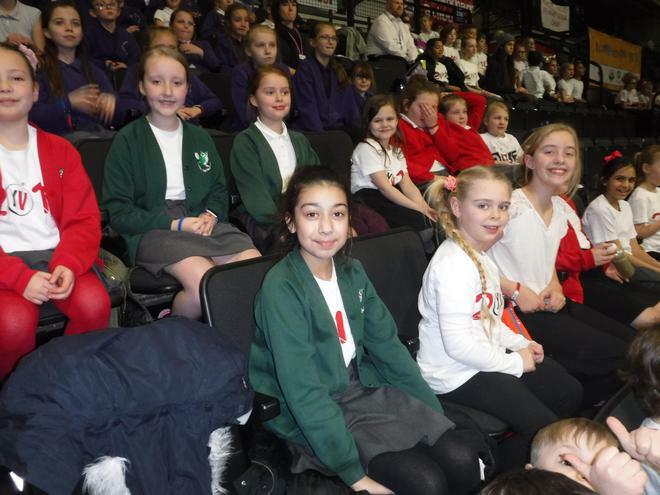 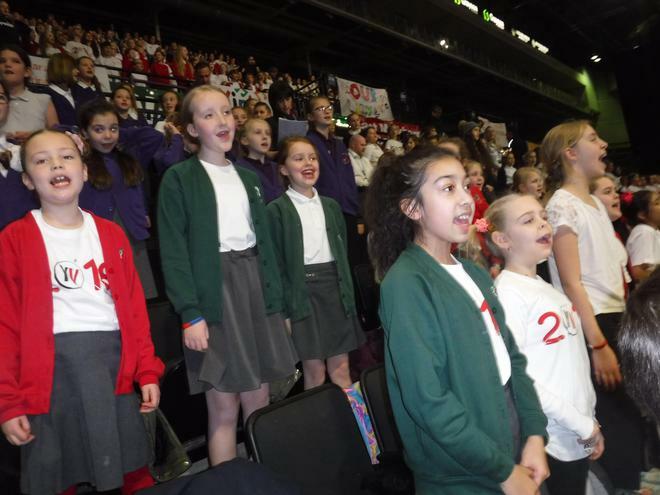 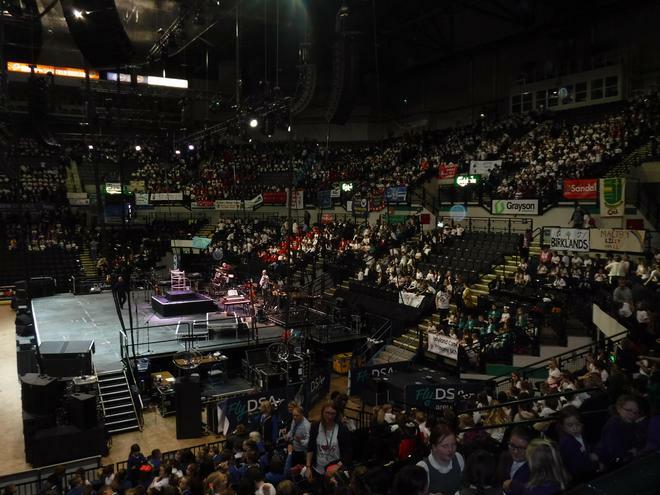 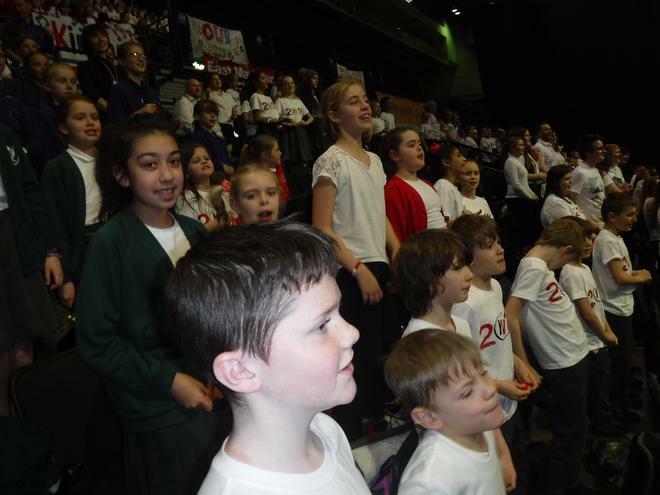 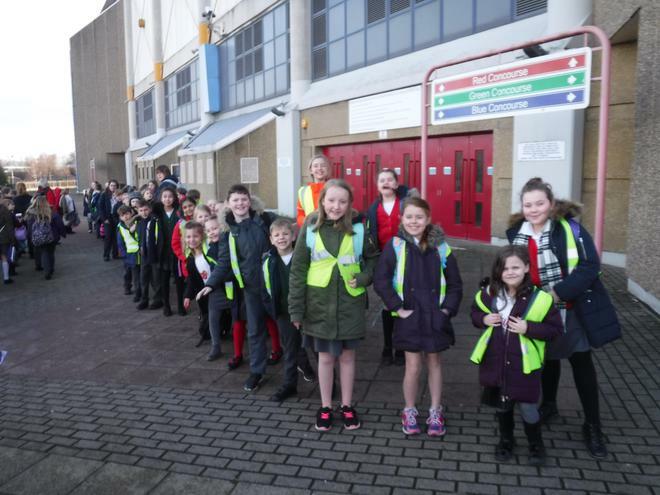 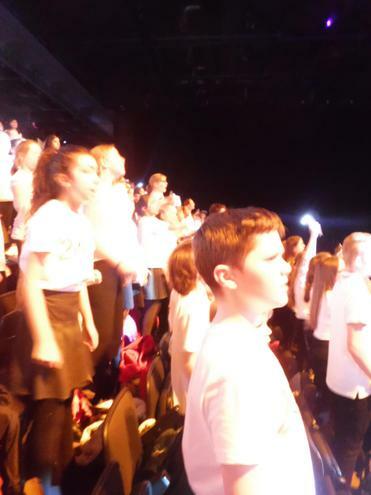 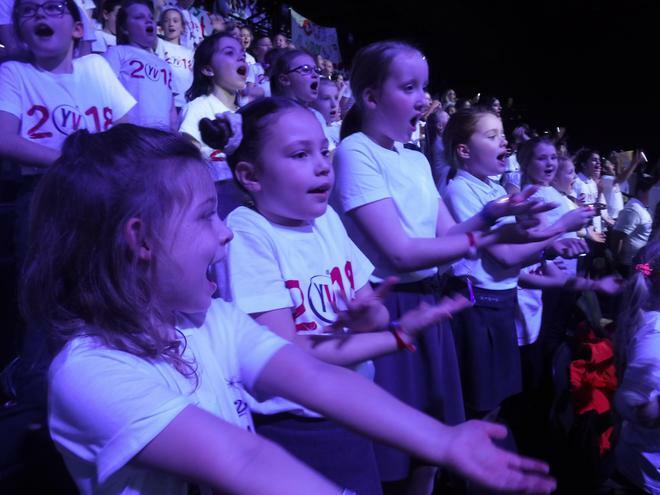 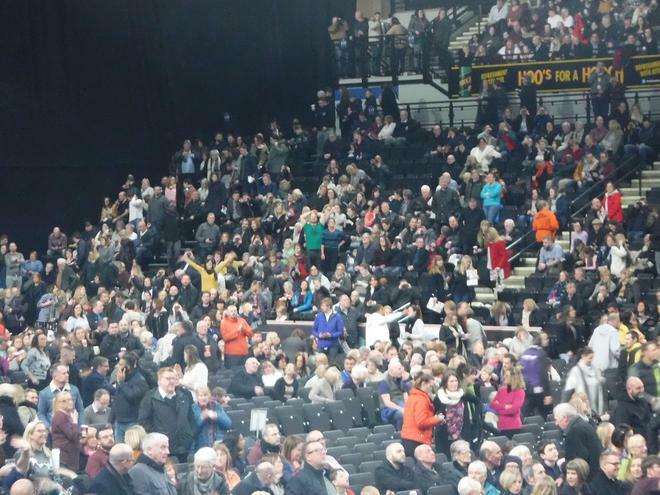 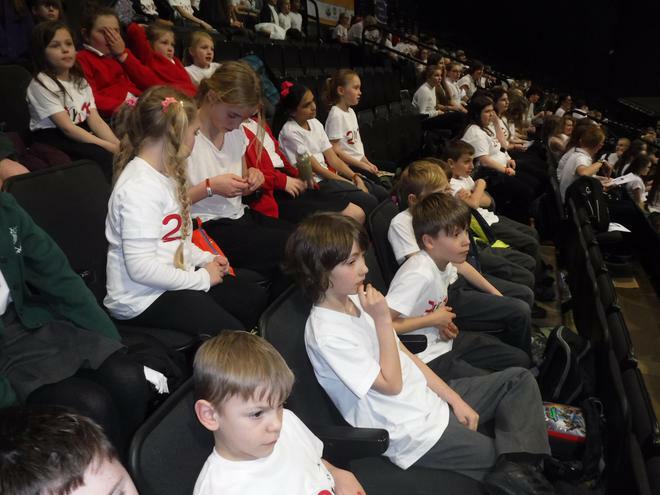 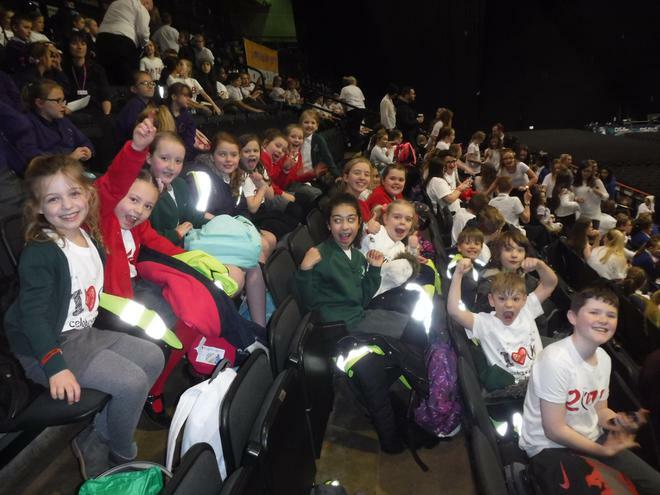 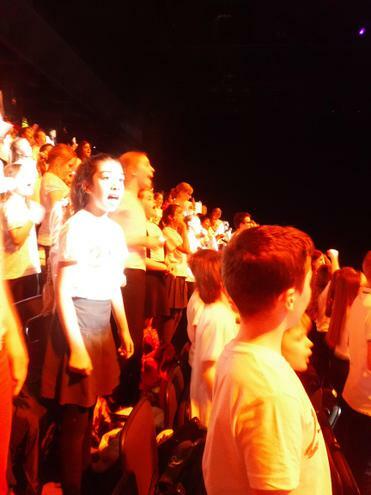 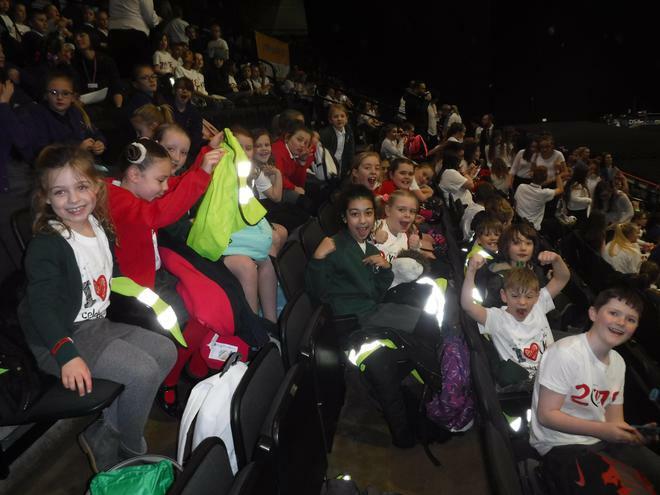 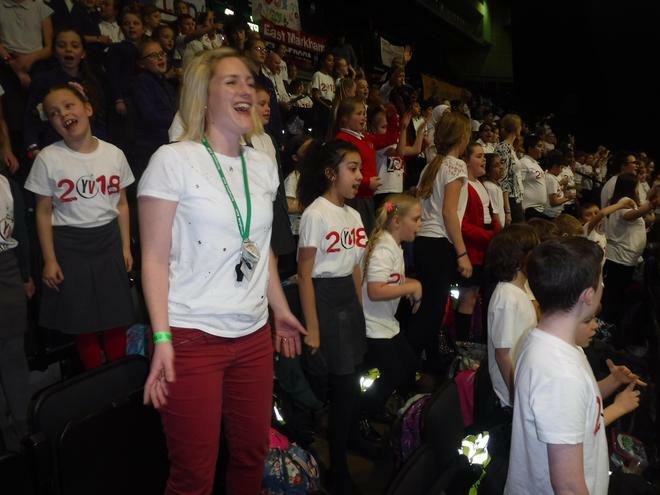 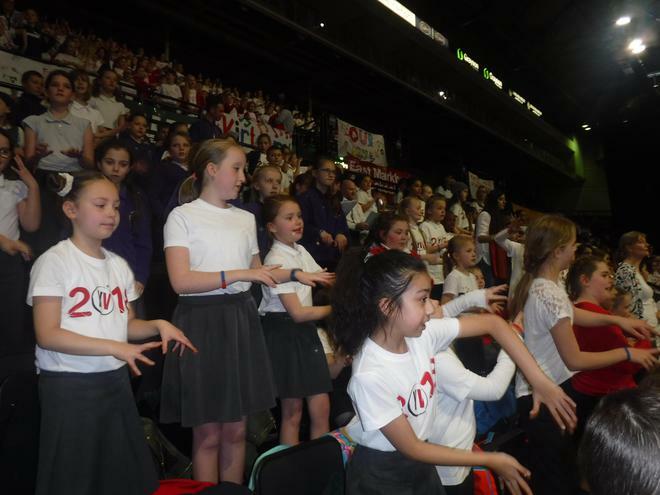 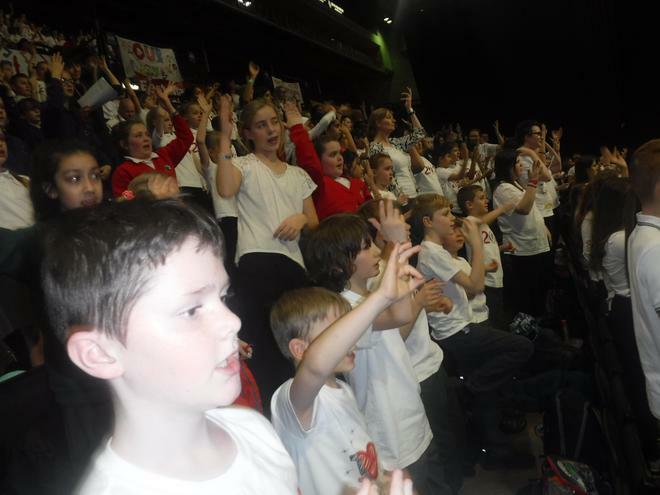 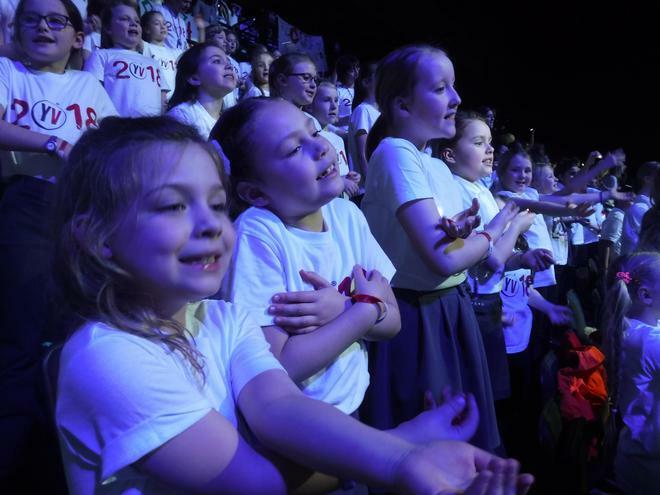 Yet again, the talented young singers of Springbank did us proud at the 20th Young Voices concert at Sheffield Arena. 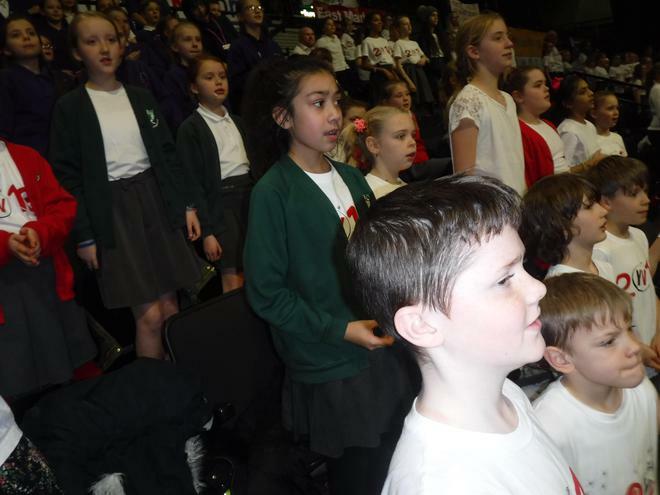 21 of our pupils from Years 3-6 worked relentlessly all through the Autumn term to learn a huge selection of songs. 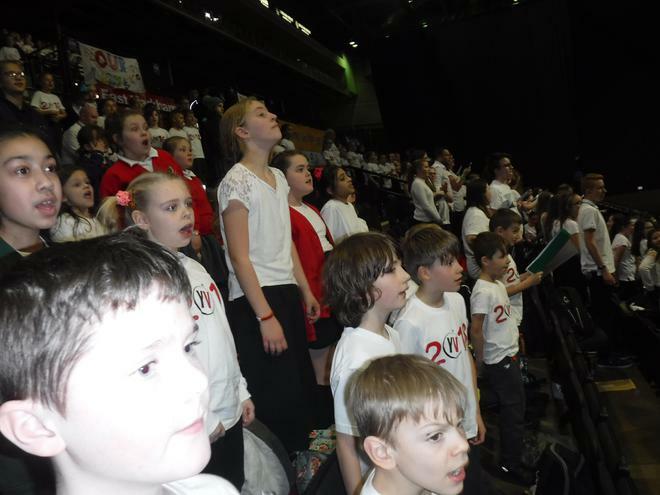 From classical to rock to musical theatre, they rose to the challenge of learning all the music and the words. 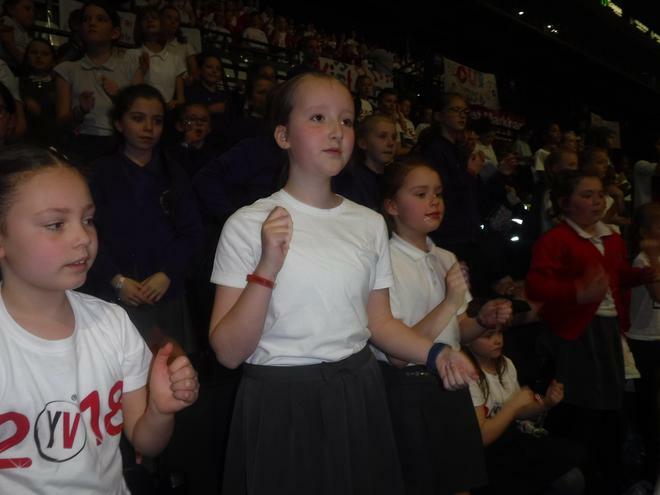 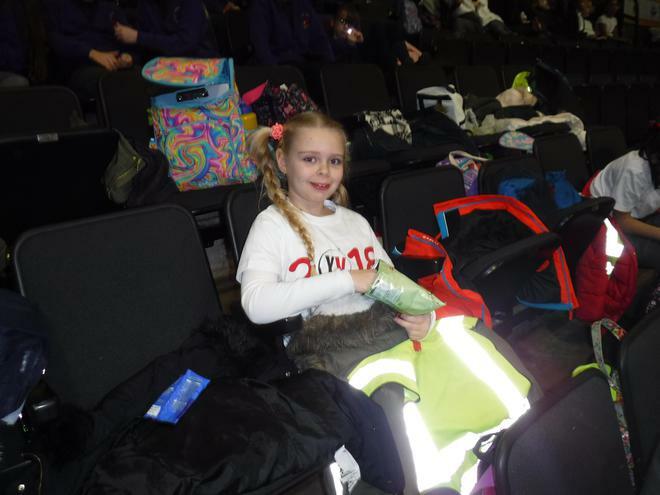 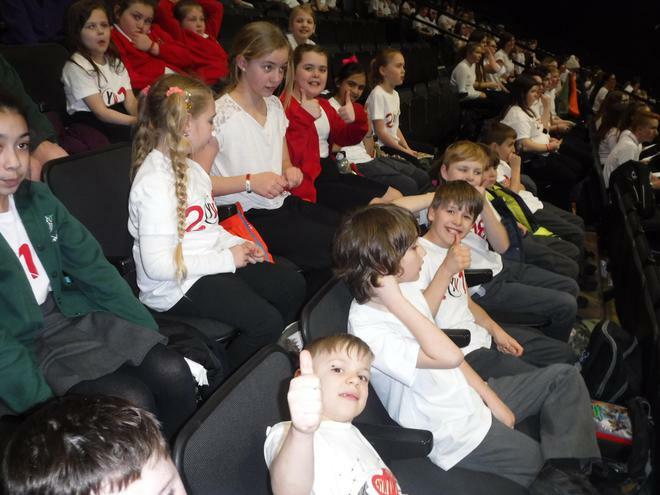 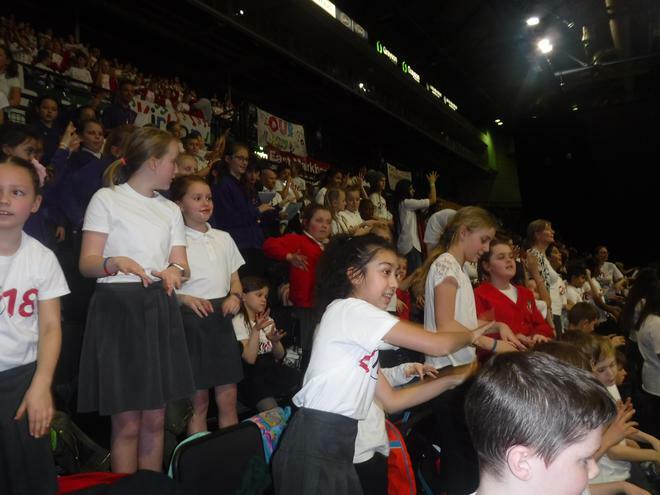 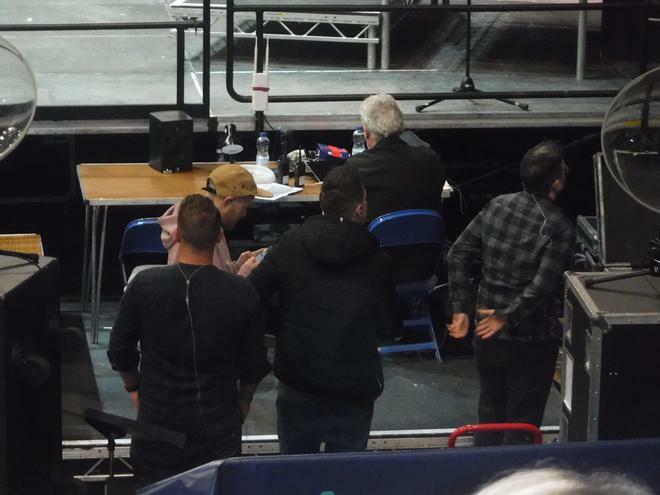 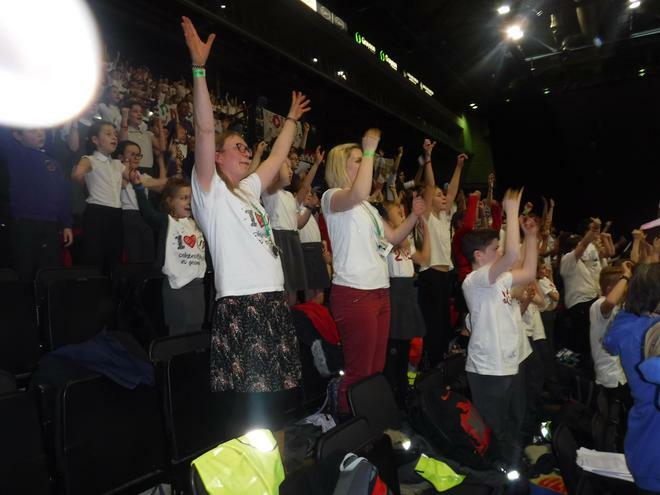 They performed alongside 5000 other children from schools around the country as well as a host of special guests. 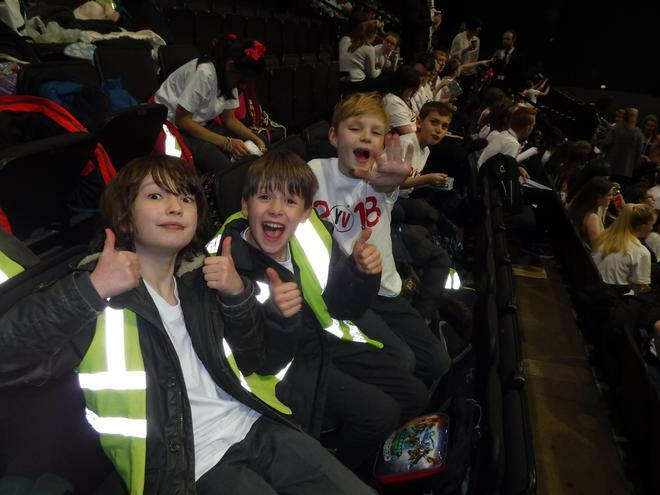 The children set an amazing example and enjoyed every minute. 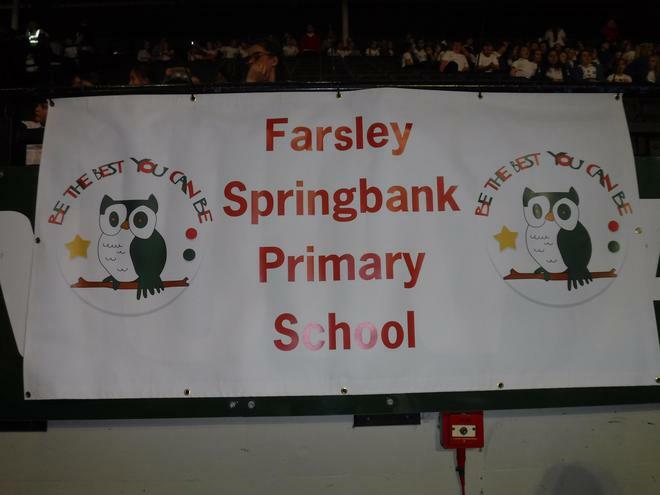 Very well done and thank you to all the children and parents and carers who supported us.